I remember the time Blackberry smartphone launched in Pakistan, got so high fame and appreciation. At one point in time it also became a status symbol but later on the need of an hour. Many personal and commercial users found it more handy, as their year long data was also save in Blackberry. Pakistan is plagued with militancy and when common users are getting benefits of BB then how could it happen that extremists remain behind in this. "PTA has issued directions to local mobile phone operators to close BlackBerry Enterprise Services from Nov. 30 on security reasons," an official with the Pakistan Telecommunications Authority said in a text message. A report released this week by British-based watchdog Privacy International said Pakistan's powerful military intelligence agency, was seeking to expand its ability to intercept communications. BlackBerry encrypts data such as emails and its BlackBerry Messenger messages sent between a user's phone and public networks, ensuring greater privacy for users but making life harder for police and intelligence agencies. The company has faced similar problems in the past in India, the United Arab Emirates, Saudi Arabia and Indonesia. Now Pakistan seeking more security to counter uprooting terrorism in country. "Yes, PTA has asked the cellular companies to stop offering Blackberry Enterprise Services after November 30", Khurram Mehran Spokesperson of the Pakistan Telecommunication Authority confirmed to a national daily. The PTA has written a letter to the cellular operators to give 90 days of notice to the customers before closing the services altogether. He informed that only 4,000 to 5,000 people are using Blackberry Enterprise Services (BES) in Pakistan, which is not a huge number. He further said that no BES connection would be active after November 30th, 2015 in Pakistan. 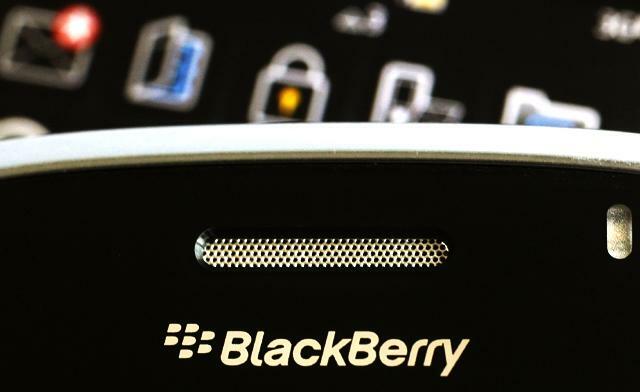 The government has decided to stop the Blackberry Enterprise Services due to the security services, as conversation under BES could not be decoded. The monitoring system in Pakistan could not keep check on the BES. It is necessary for security purposes to intercept those conversations. Now the BES users are trying to find some other service for them as they are going to lose their favorite service now.